When you make the donation, we will give you a ballot to enter a draw for a $500 Gift Card. The draw will be made in early 2019. Make a $10 Donation here. 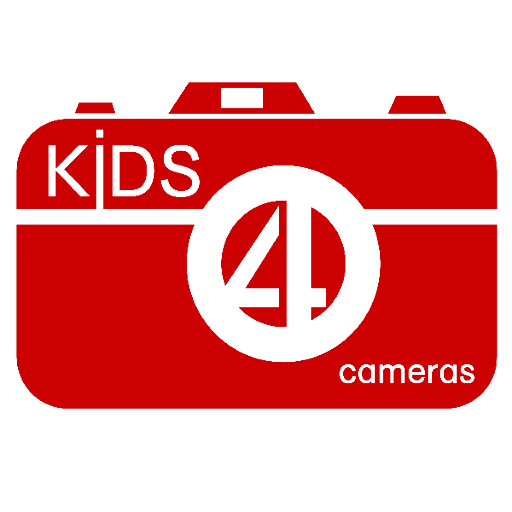 Kids4Cameras is a volunteer-powered non-profit organization based in Edmonton. Their goal is to empower at-risk youth through photography, giving them a medium for self-expression that would otherwise be out of their reach. The program hopes to encourage youth from all walks of life to share their voice through photography. 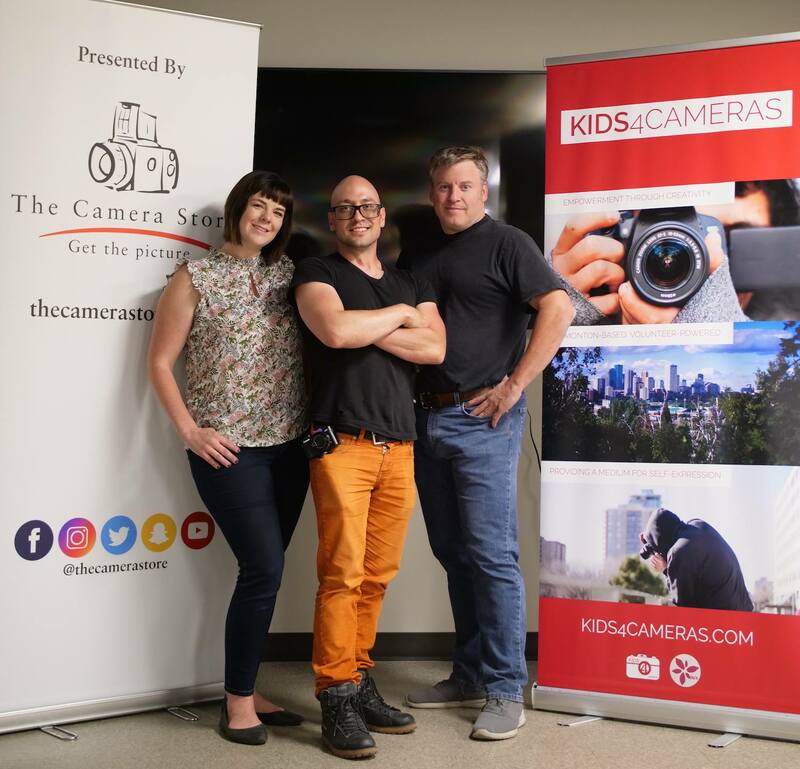 They also run a number of photography programs to engage kids throughout Edmonton, as well as help kids connect to the resources they may need. They are also proud to showcase work by youth in galleries, photobooks, and calendars. For more information, visit http://www.kids4cameras.com.